Manoeuvring larger vessels in the confines of a busy harbour or marina can challenge even a skilled crew. Cross winds and tides can be difficult to overcome with conventional propulsion and steering gear, particularly when mooring ‘stern to’. Lewmar Custom Thrusters can help provide additional control just when you need it, at the touch of a button or the move of a joystick. 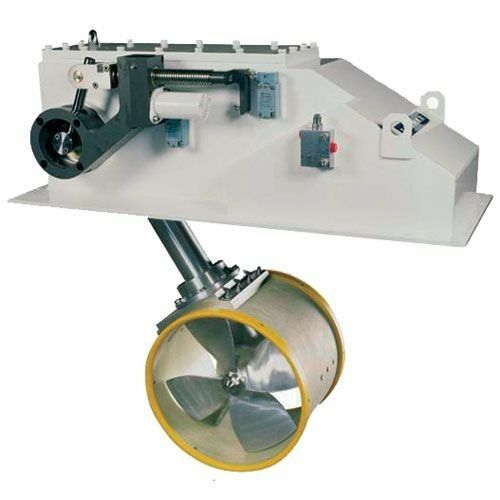 The Lewmar range of thrusters is suitable for sail or power vessels up to 164ft.